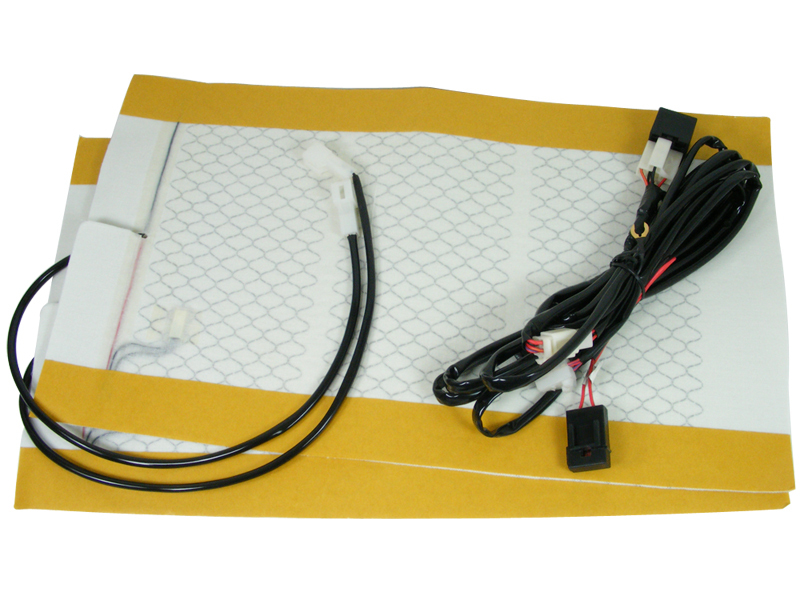 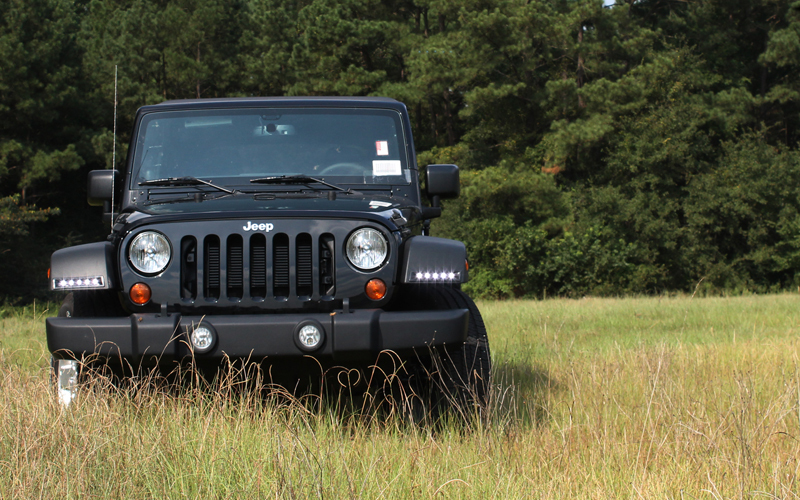 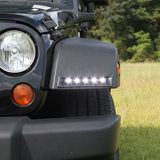 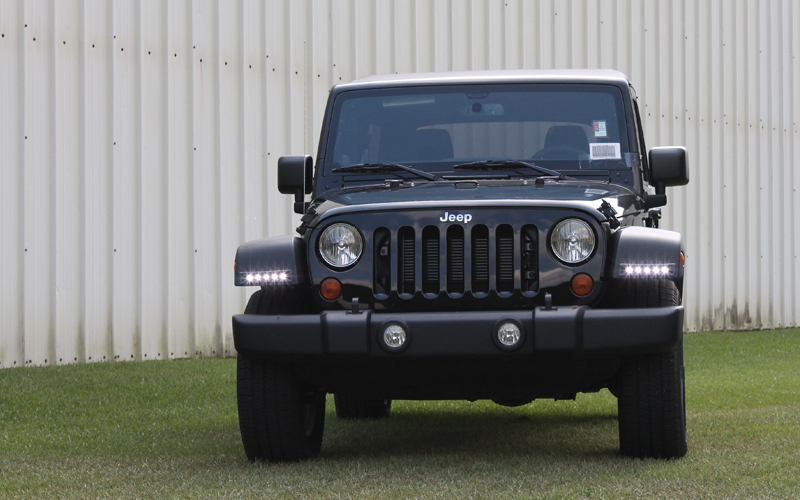 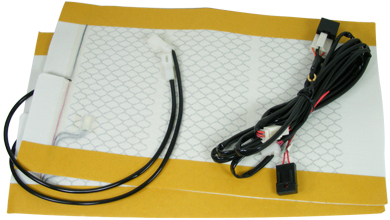 Jeep Wrangler LED Daytime Running Light System Now Available! 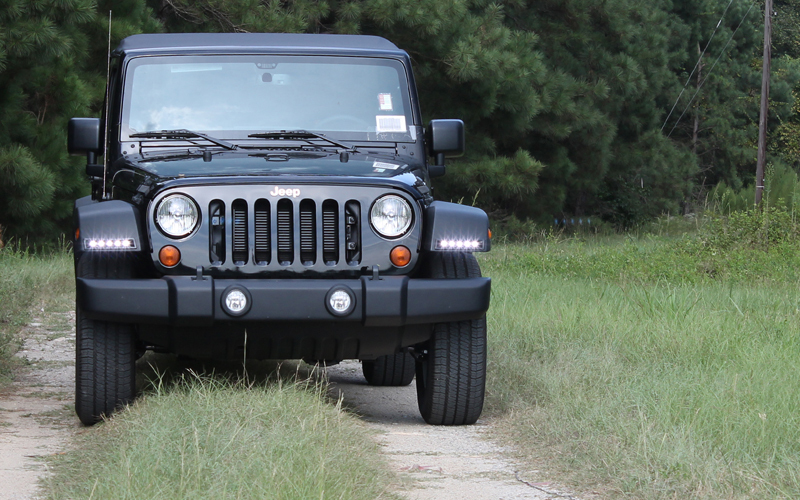 Introducing a first of its kind LED daytime running lamp system for the 2007-2018 Jeep Wrangler - only from Rostra! 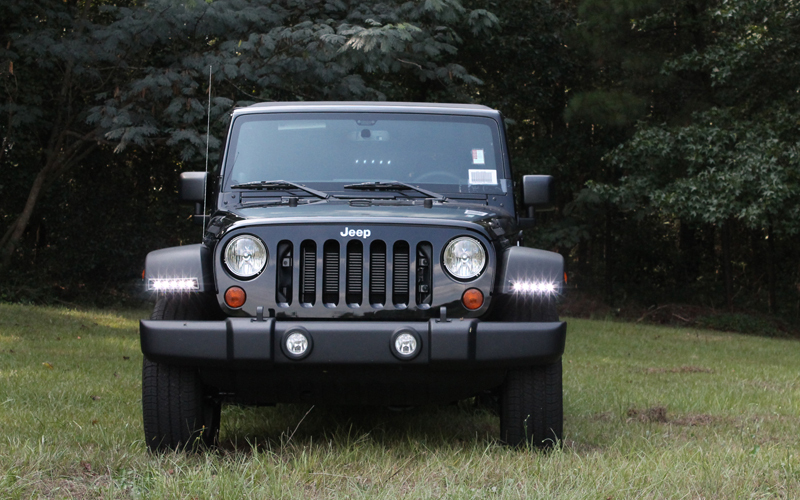 We've crafted a unique LED lamp mounting system by utilizing the unused space of the Wrangler's front fender flares. 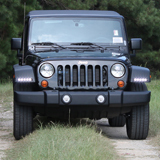 Featuring two ultra-bright 5-LED lamps, custom cut-in fender bezels, and vehicle-specific wiring harnesses, a Rostra DRL system provides a complete solution for increasing a vehicle’s on-road visibility. 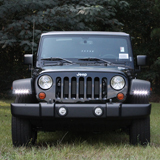 And with their ability to automatically dim when a vehicle’s headlights are powered on, so the lights are not a distraction to other drivers at night. 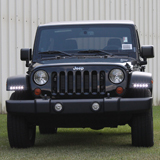 View all of Rostra's vehicle-specific LED DRL systems by clicking here. 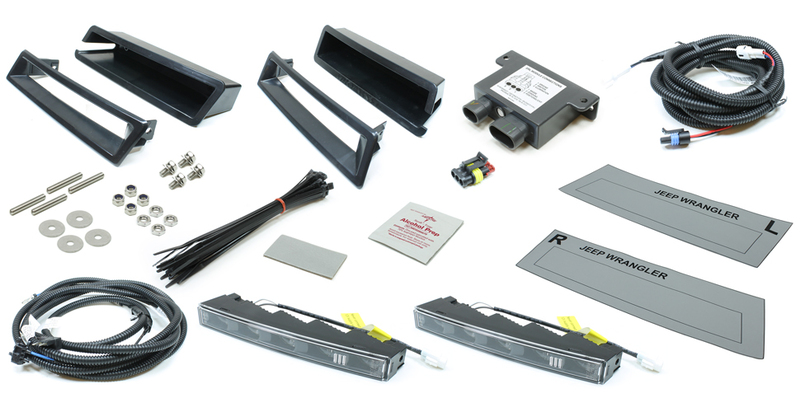 For the best driving experience, choose a DRL system from Rostra, the leader in vehicle innovations! 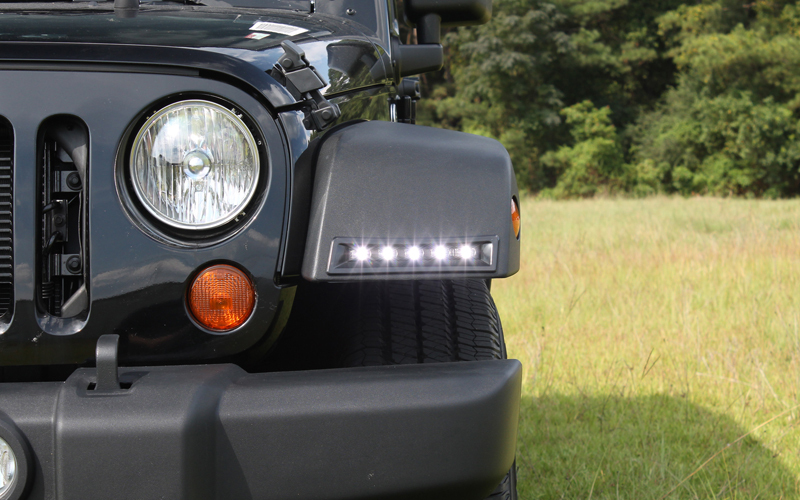 Please note, DRL systems are only sold through authorized distributors. 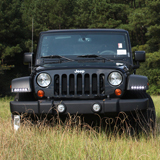 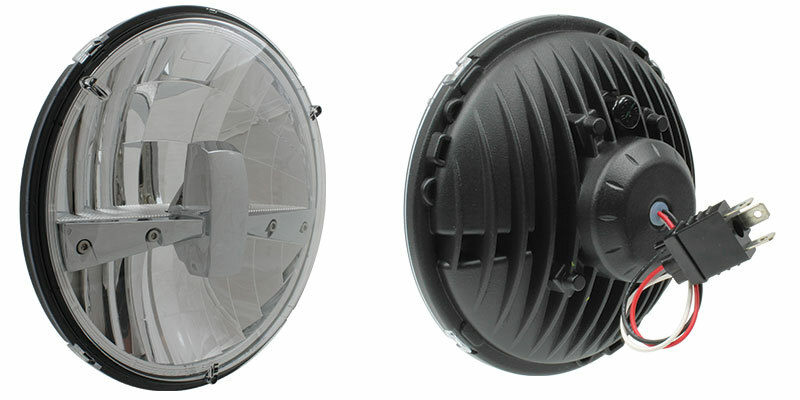 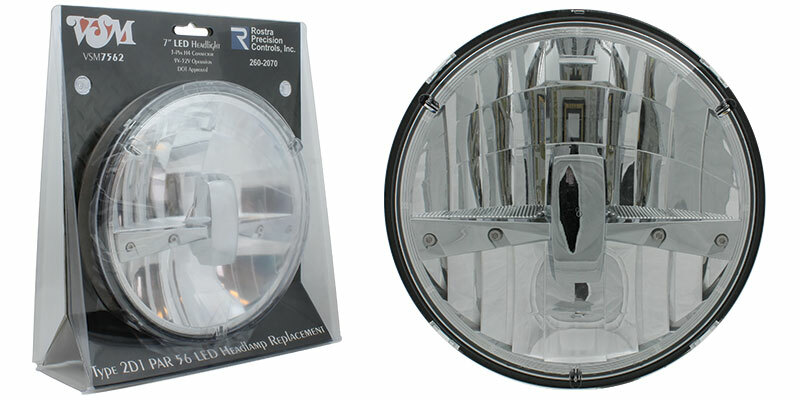 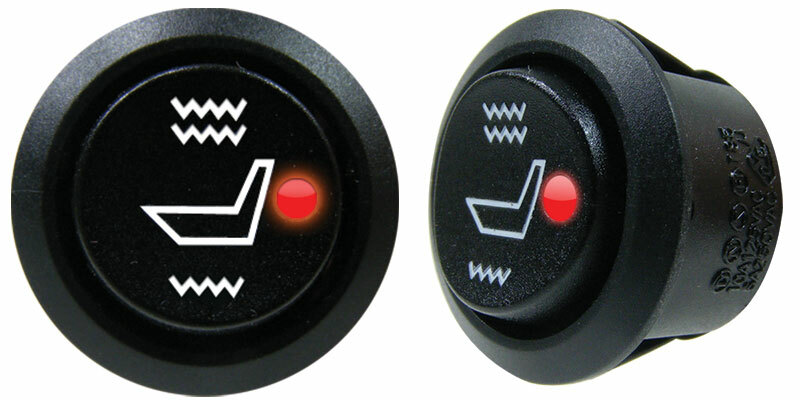 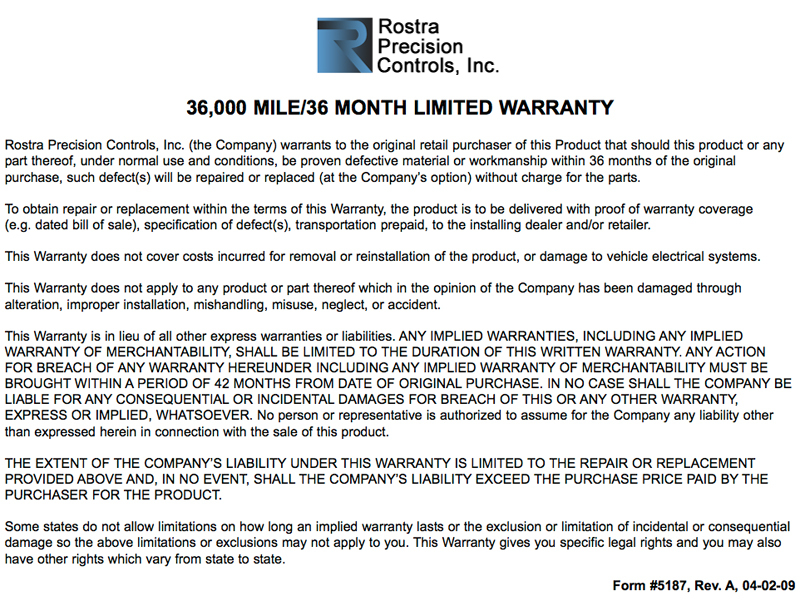 Please contact Rostra to locate a distributor in your area for your Jeep Wrangler LED lighting needs.